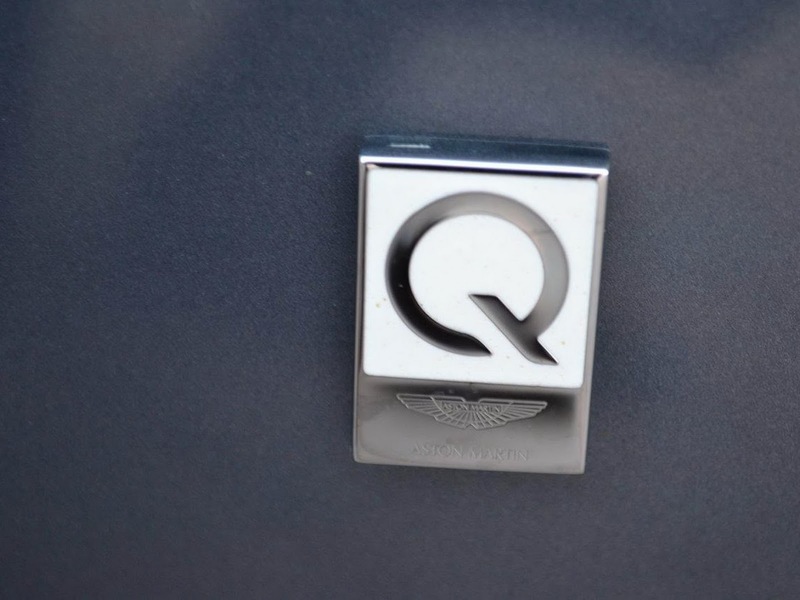 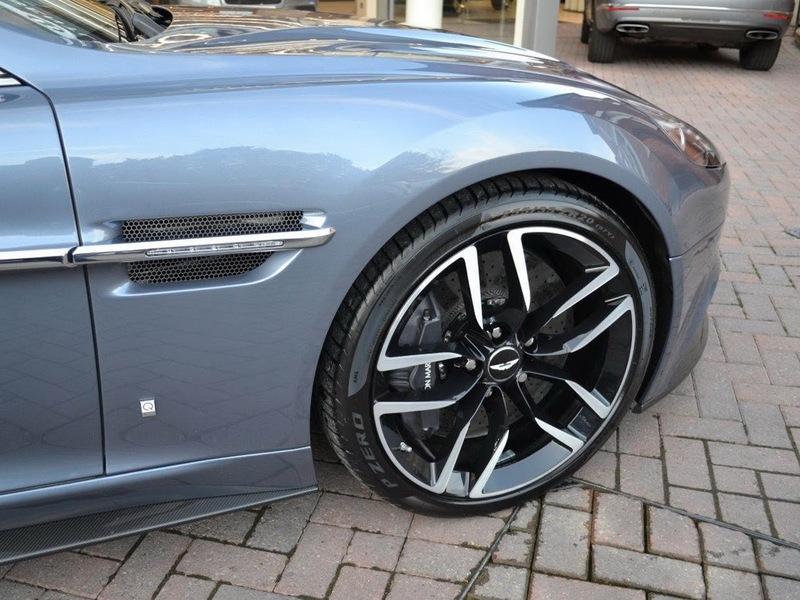 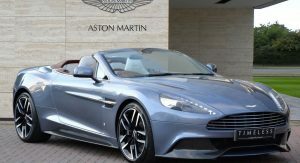 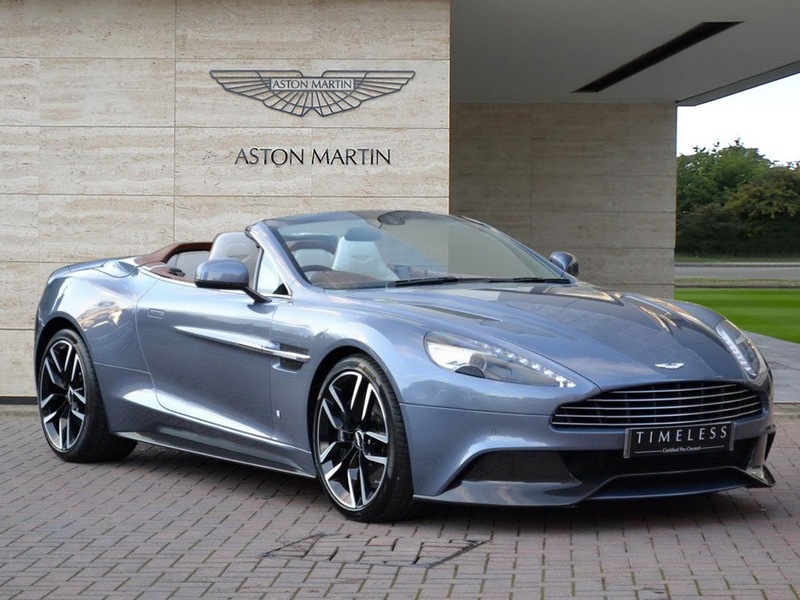 Luxury dealer group HR Owen is asking for £236,950 ($294,631) for this one-of-one Vanquish Volante AM37 Edition by Q. 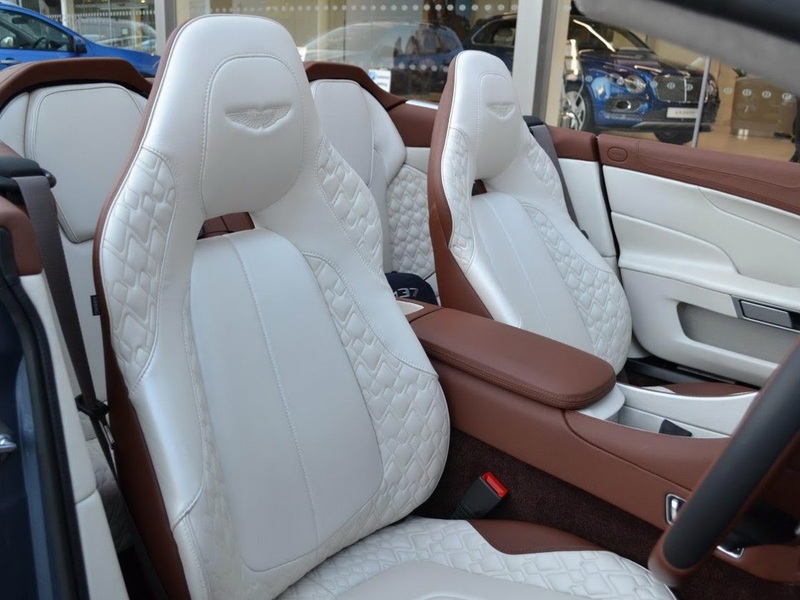 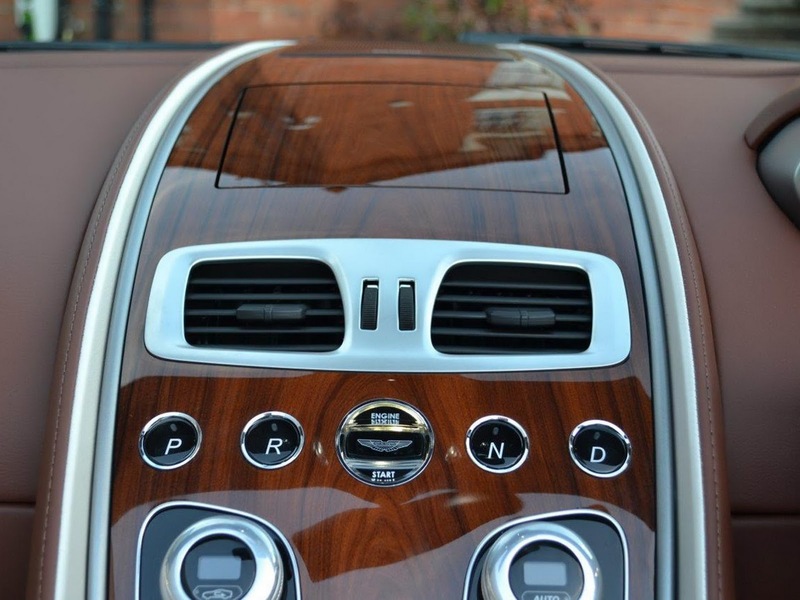 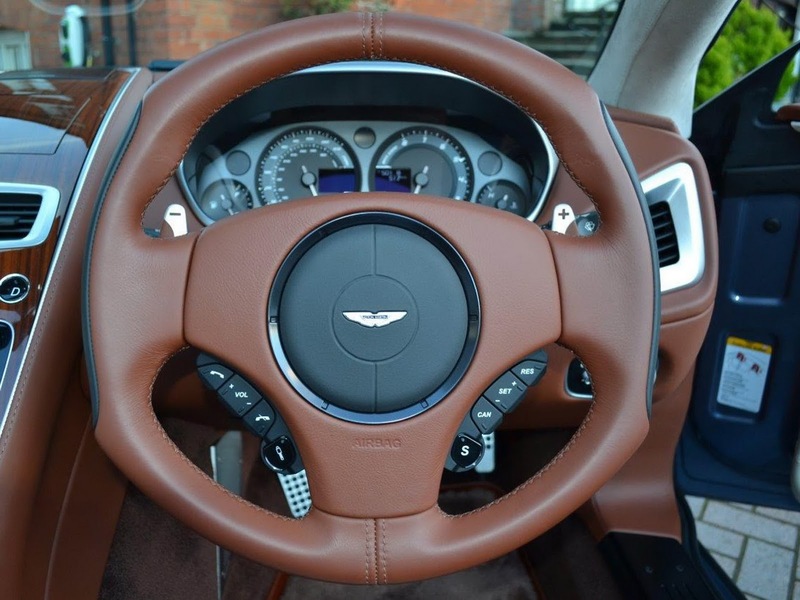 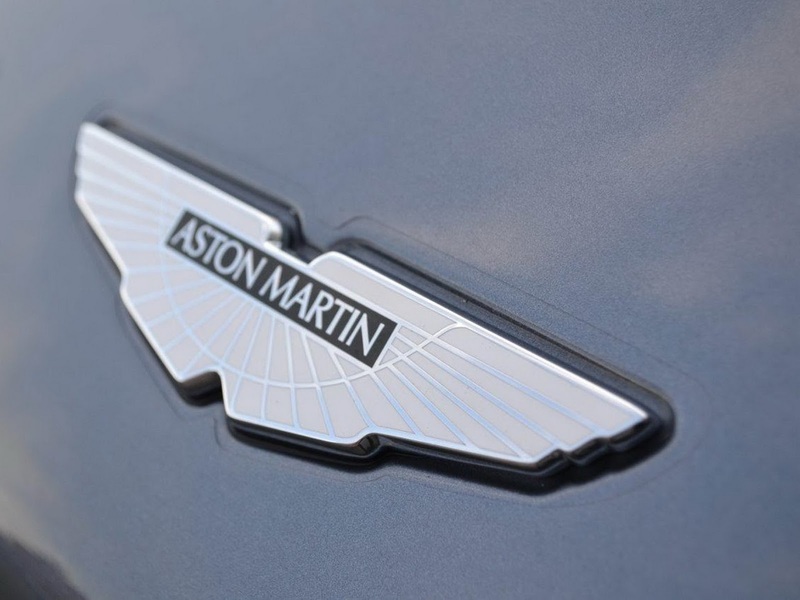 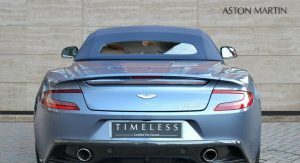 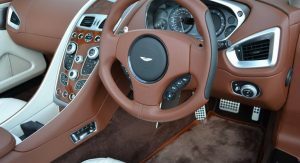 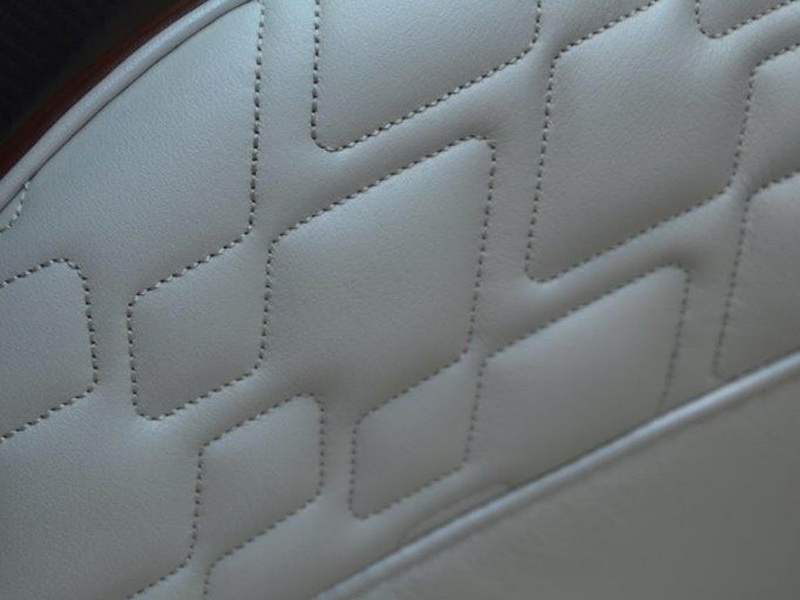 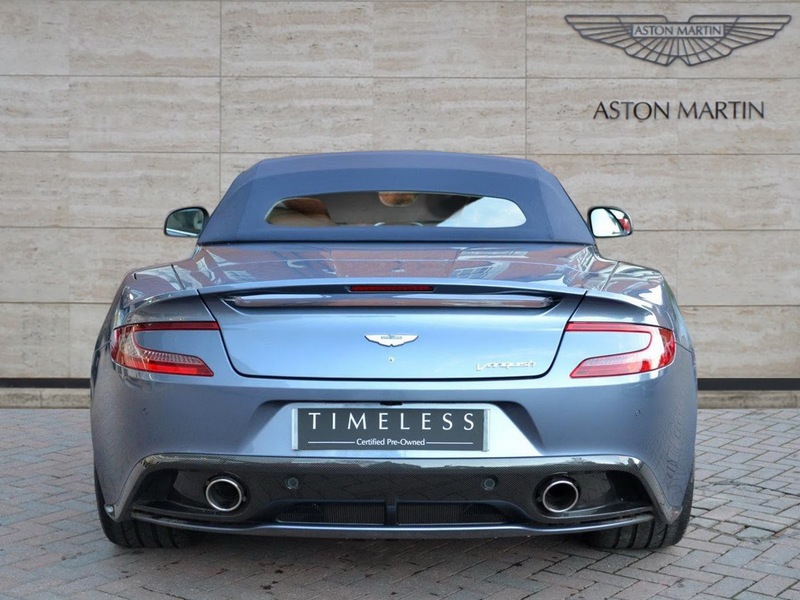 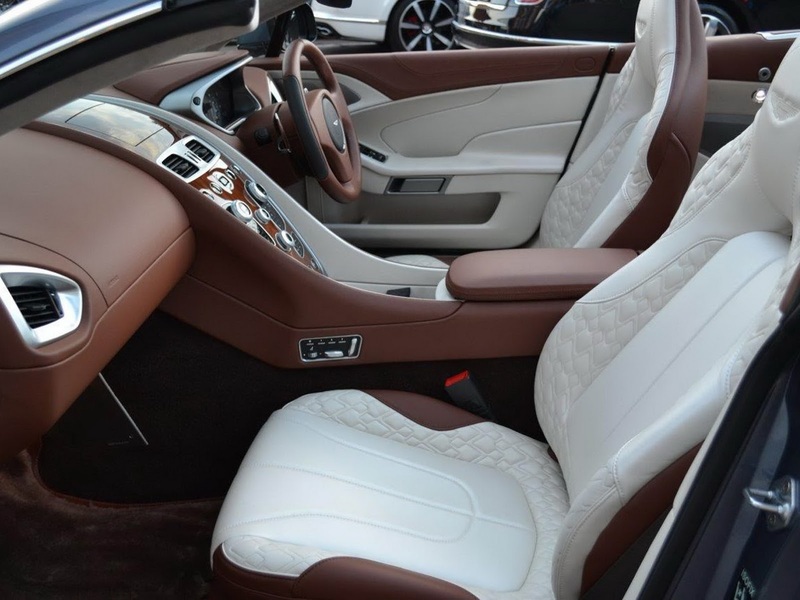 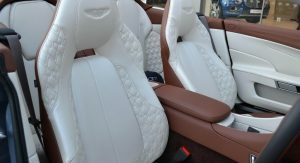 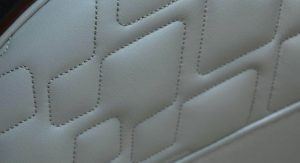 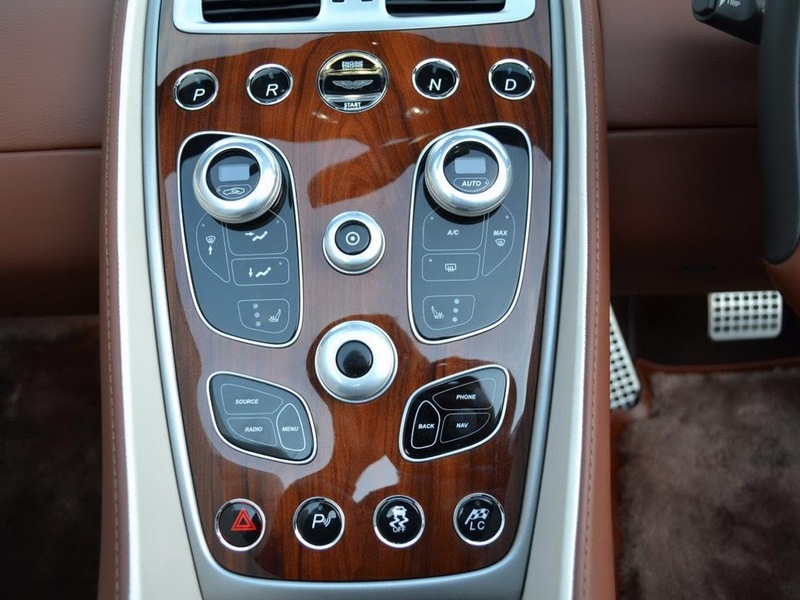 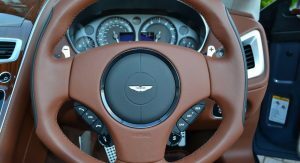 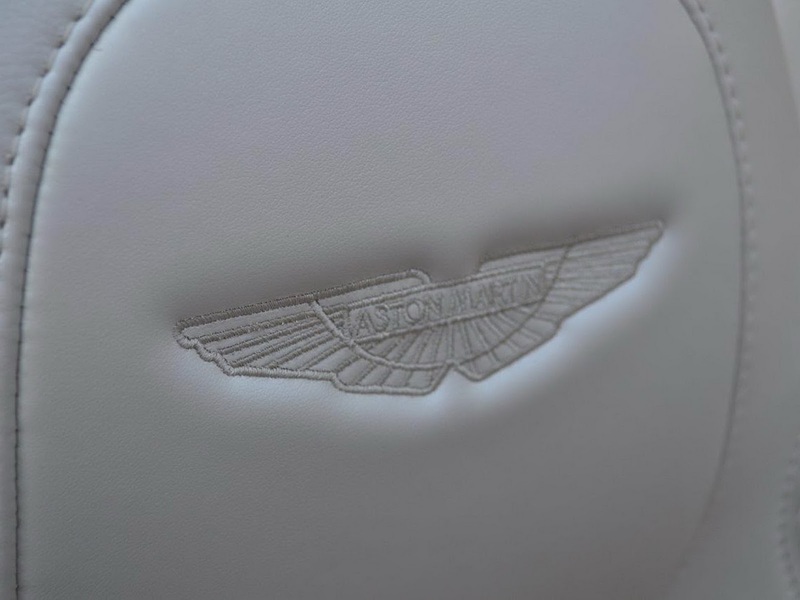 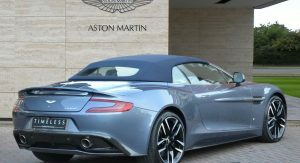 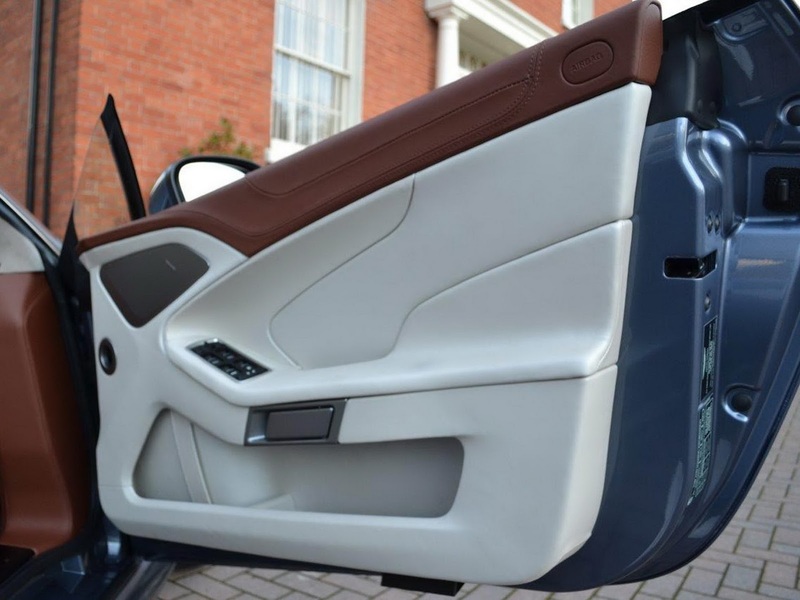 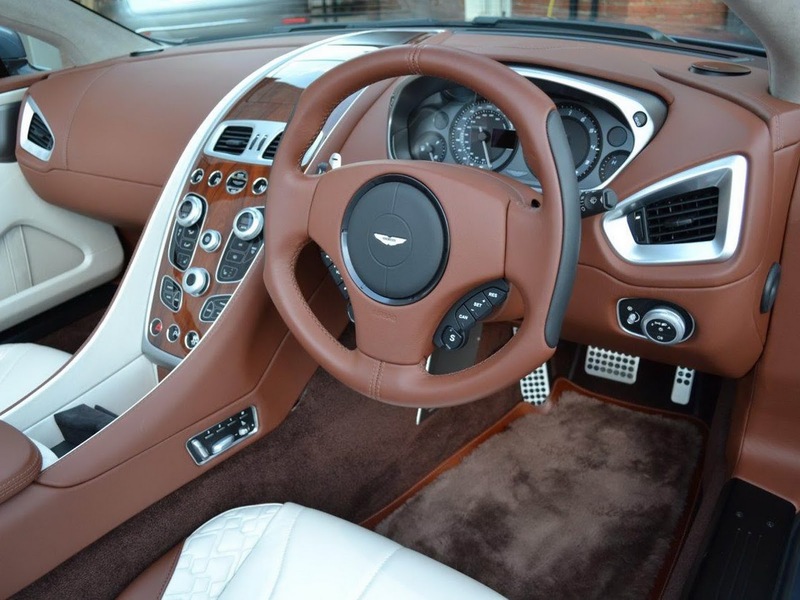 The car, available only at Aston Martin Reading, comes with a striking Concours Blue exterior as well as a unique Q exclusive Semi Aniline leather interior finished in Chestnut Tan and White Essence. 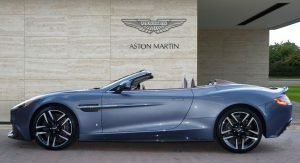 The special edition AM37 Vanquish Volante was commissioned by Aston Martin Lagonda to celebrate the brand’s partnership with Quintessence Yachts. 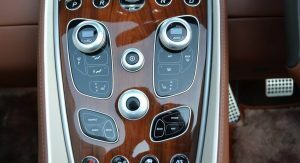 In a nutshell, the car was designed to compliment the opulent style of the AM37 powerboat. 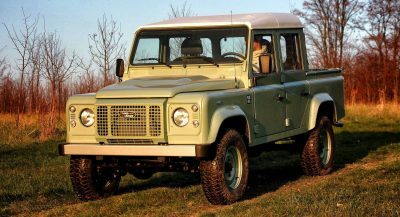 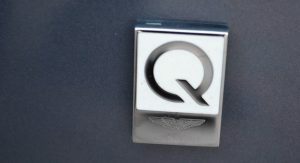 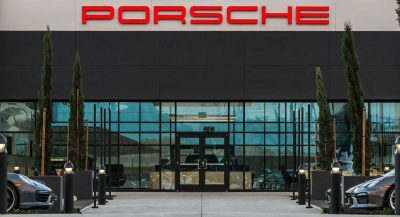 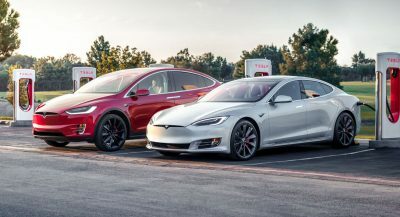 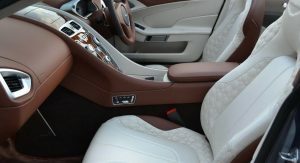 Other important features worth mentioning are the full Q exclusive interior with one-off colors and quilting, the Q Conker Saddle carpets with Q exclusive Conker Saddle overmats, Q Rosewood High Gloss Fascia, Q Fender and Buckle Badges with white enamel infill and a full Q matching tailored luggage set. 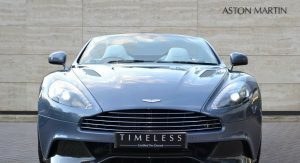 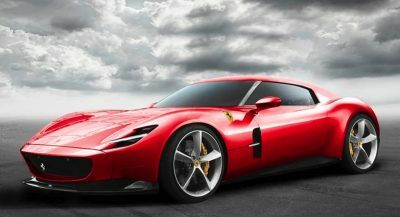 Powering this one-of-one Aston is a 5.9-liter V12 engine, capable of getting you to 100 km/h (62 mph) in 4.1 seconds, as well as to a top speed of 183 mph (294 km/h). 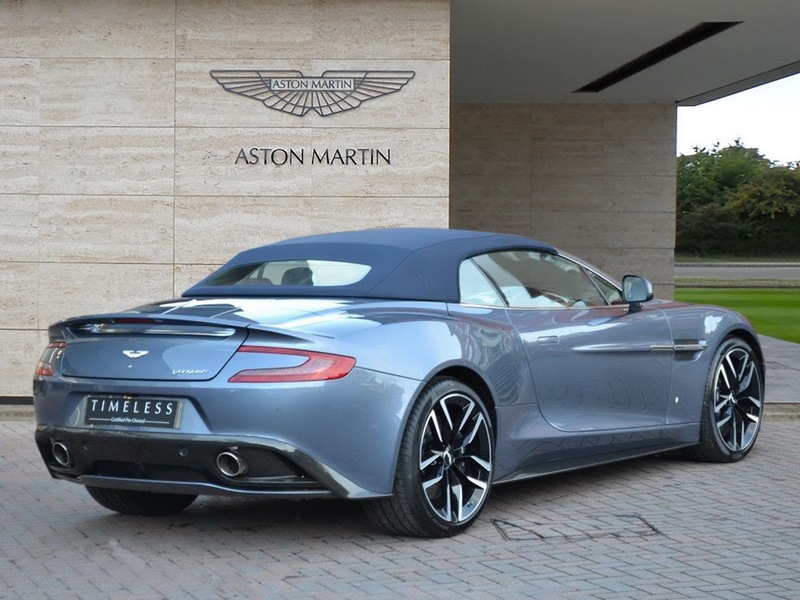 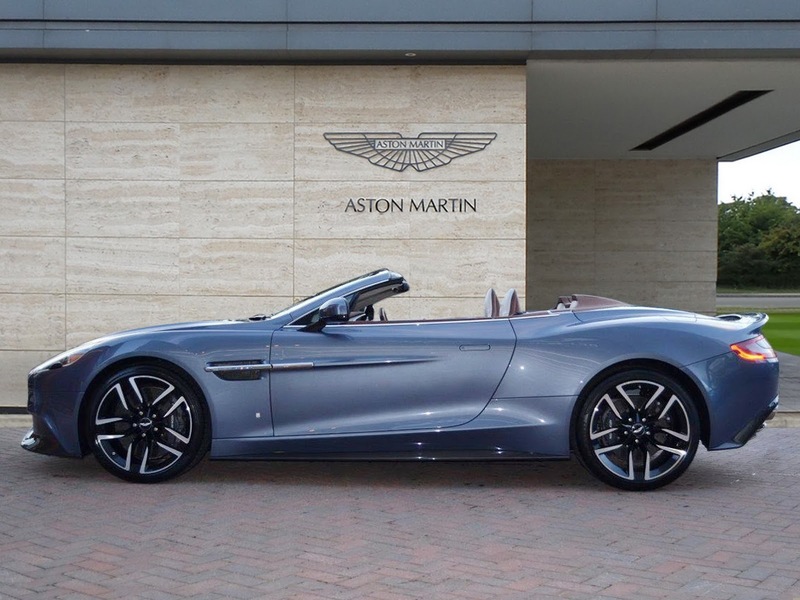 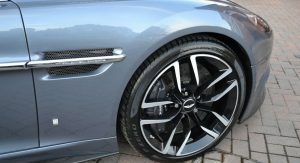 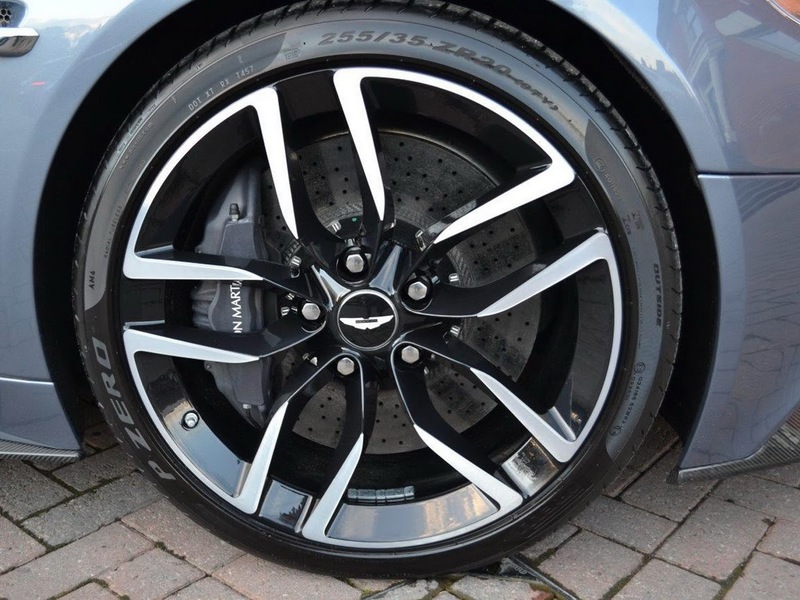 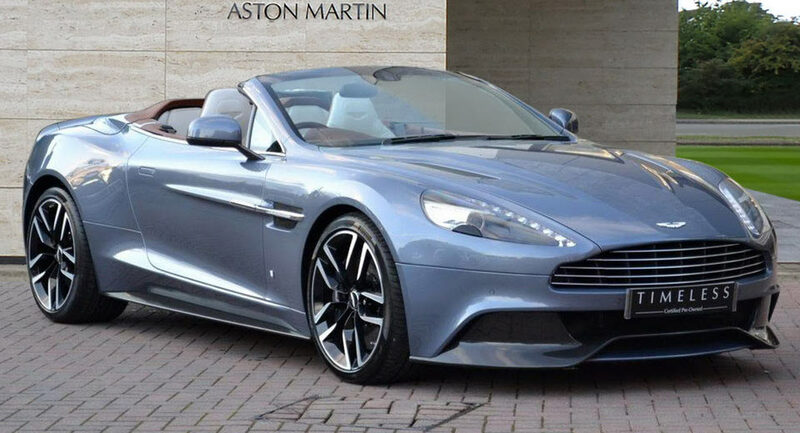 “We are absolutely thrilled to be able to offer this completely unique Vanquish Volante to a very lucky buyer. 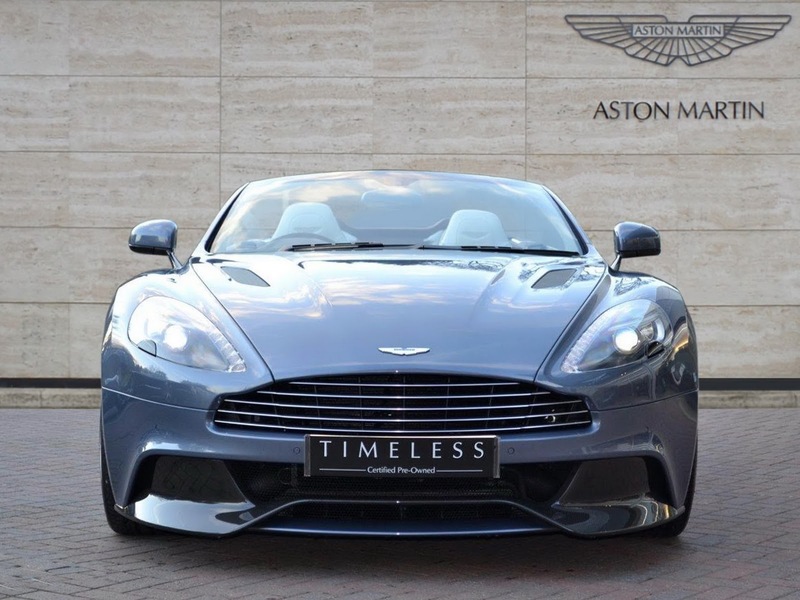 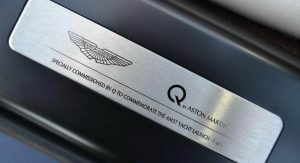 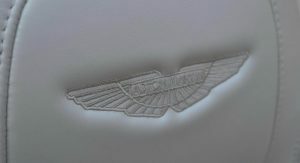 It’s a one-of-one car that isn’t available anywhere else and is the ultimate piece of Aston Martin memorabilia. 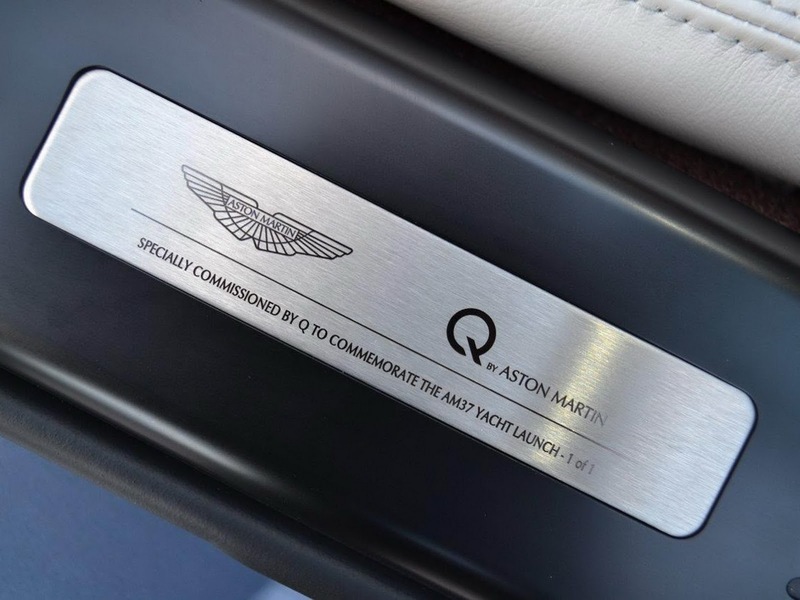 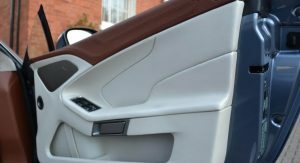 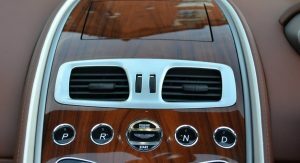 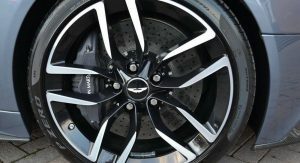 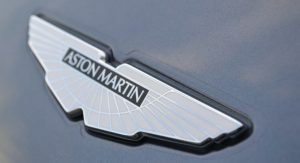 And as it was commissioned in line with the launch of the AM37 powerboat, it’s a true luxury product and a celebration of automotive and nautical excellence,” stated Aston Martin Reading exec, Ian Barrow.